Metric has an array of high end products and services in the field of Dimensional Metrology. Quality Assurance is key task in every products manufactured in world. We bring precise technology that your measurements are closer to the true value. We set our standards to its class. Our innovation and long-term business development with a stable relationship network are part of our mission. Our experience and expertise in the field has enabled us to offer customization of various products and services in line with global market con¬ditions to serve the unique requirements of our valuable customers. 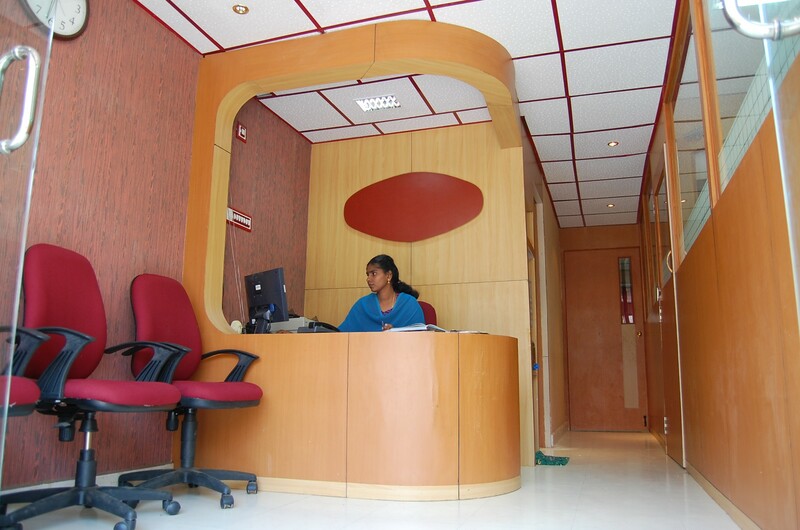 Metric's technical centre provides the various categories of services to the customers as followed. 	Offers supply of high precise calibration standards and precision measuring instruments such as Gauges Blocks, Caliper Checker, Calibration Tester, Air Gauges, Profile Projectors, 3D Co-ordinate Measuring Machines….too. Our associated brands are thoroughly evaluated and ensured by our R & D center to feel quality and reliability of products. 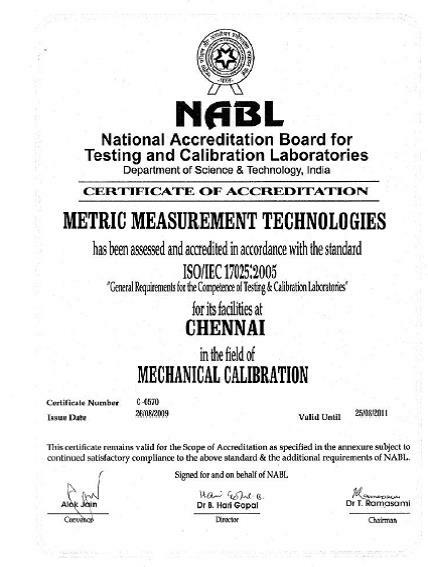 	Offers rectification and upgradation services of metrology instruments. Prompt & Effective services of Metrology equipments with conceptional methods and tools starting from Calipers, Micrometers, Height Gauges, Dial Gauges to Equipments like Profile Projector, 2D Electronic Height Gauge, 3D Co ordinate Measuring Machine, etc. 	Offers customized gauging / multi-measurement solution based component type inclusive of software integration to reduce the inspection time of parts. 	Offers Third Party Inspection Services include a whole range of services like Vendor Audits, Initial Sample Approval Inspection, in-process inspection & final inspection with statistical analysis to improve productivity. 	Offers training and consultancy services related to Laboratory / Standard Room set up, Calibration Methods, Measurement Uncertainty and Calibration System Implementation complied with International Standard ISO/IEC 17025.